11.16.12-We had a great time hunting yesterday. 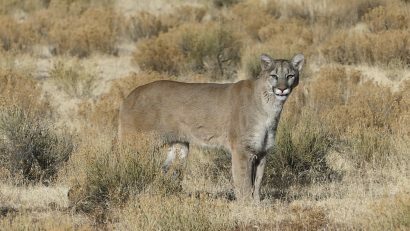 Once again, we can’t stress how important scouting can greatly increase your predator hunting odds. 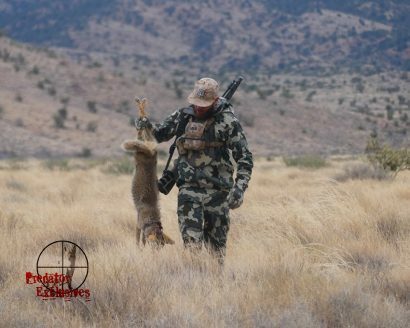 We called in 8 coyotes before noon and we did not rely on just luck. 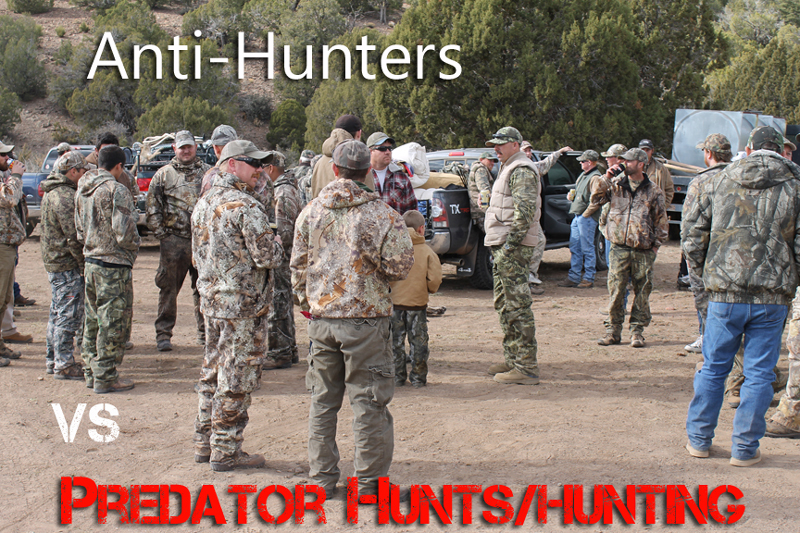 Here is a short preview of the Arizona Guided Predator Hunt.